This unique display cabinet doubles as a Curio and Wine rack. 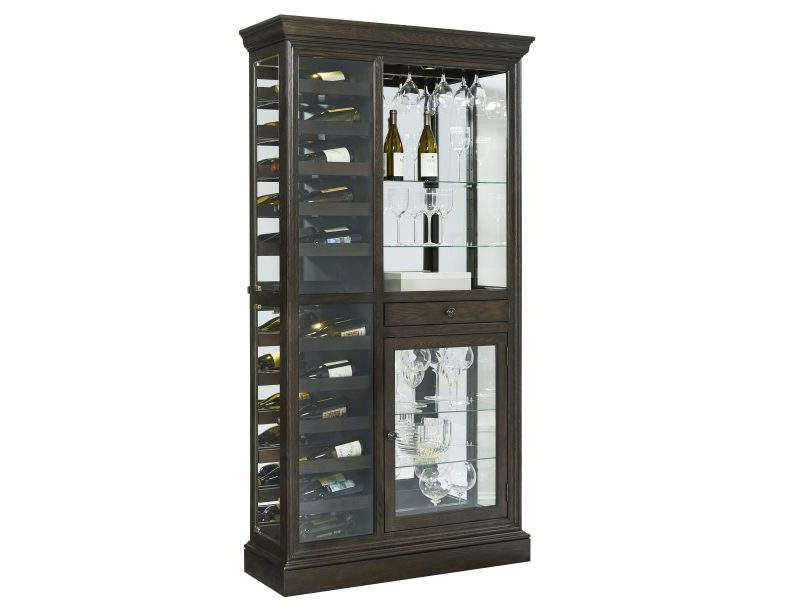 With a stemware holder, four adjustable shelves, removable wine racks and four 3-way touch LED lights, there's nothing this piece doesn’t have. It's the perfect addition to a bar area, dining room, kitchen or game room.